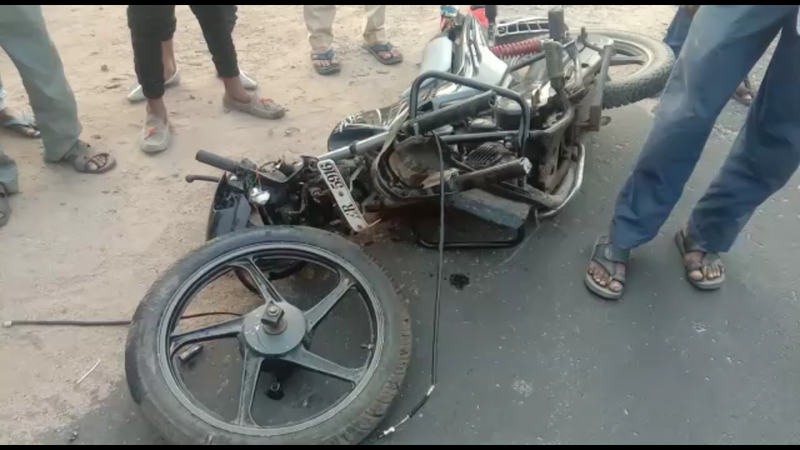 A couple died after the Ecco van knocked their bike near Patiyapura village in Waghodia. The driver fled from the spot after knocked the couple down. As per available details the rashly driven Ecco van knocked the couple on bike near Patiyapura village in Waghodia. 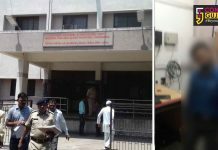 The husband died on the spot and his wife was shifted to hospital where she also died during treatment. The van driver fled from the spot after the accident. 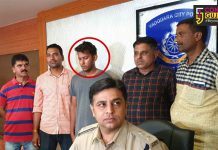 Waghodia police also reached there and hunt in on to caught the accused driver. The villagers shocked with the accident and pall of gloom spread everywhere after two members from one family died.